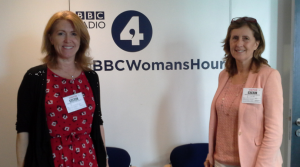 Last week LDA was approached by BBC Radio 4 Woman’s Hour requesting a female doctor who would be prepared to give a balanced view about Lyme disease on the programme. This had been facilitated by listener and LDUK member, Louise Alban, and was featured as part of #ListenersWeek. LDA’s medical director, Dr Sandra Pearson helped brief the BBC research team and travelled up to Broadcasting House from Devon to take part in the programme which was aired on 12/07/16. 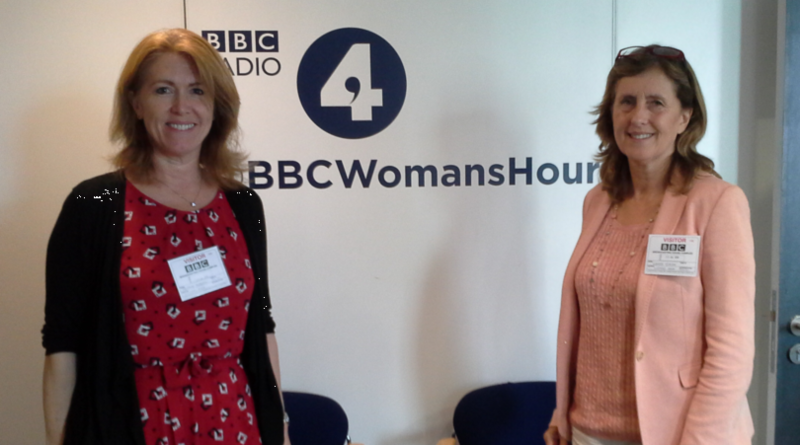 The clip is just under 10 minutes long and can be downloaded from the Woman’s Hour web-site. BBC Woman’s Hour’s Jane Garvey interviewed Sandra together with Melanie Morrison who gave the patient perspective and spoke about her daughter’s difficult struggle for diagnosis and treatment in the UK. This was an important step towards raising awareness of Lyme disease, highlighting the plight of patients and carers who struggle with this condition. It was also another chance to reiterate the urgent need to implement the five point plan which LDA called for in the House of Lords debate last October. NICE guidelines might be under development, but there is much else still to do. LDA would like to thank BBC Woman’s Hour and everyone who helped make this happen.